Stopped by a local sale this morning on a main road. 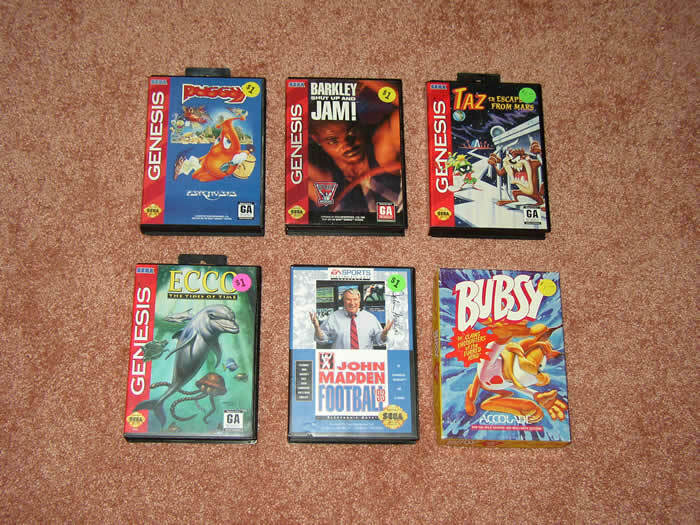 The Genesis games were tagged $1 each, CIF $2 for all. The woman took the offer with no hesitation. Nice little extra pick-up for the weekend. 20 sales today, pouring rain all the while. But we had a surprisingly good day! We had a horrible start. Apparently my alarm clock is broken, so we didn't get out of bed until 8am (we were planning on leaving the house at 7:40). When we went to print the directions, my printer ran out of ink. So we had to change the font color to brown, and then the printer jammed. So then we finally head out, and it starts pouring out 5 minutes after we get in the car. We figure that we're so late that we're going to miss anything good, and that the rain will cancel everything else out anyway. 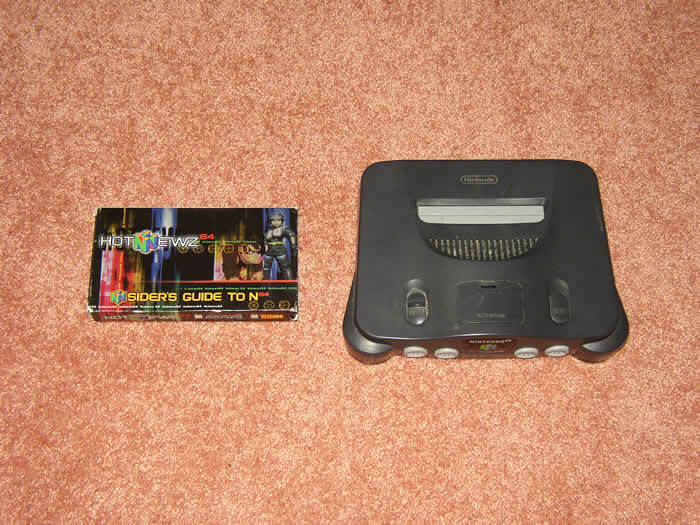 The only thing we apparantly missed today was an N64 with a few games. The lady who sold us the Gamecube told us that it was broken. "I took it to Gamestop, and they said that in order to get a new spinny thing I had to send it back to the company. I ended up just buying my kids a new one." Knowing that it was virtually impossible to break a GCN, I told her that I would take a chance on it for a buck. She took it without hesitation. Upon getting it in the car, I noticed that the Reset button was completely stuck down. We figured that when she turned it on, it probably seemed broken, but it was probably just constantly resetting. It took the entire rest of the yardsaling day to finally unstick the button (it was as if it was cemented down). When we got home and hooked it up, it worked as good as new. We tried a bunch of different games and everything loaded up flawlessly. 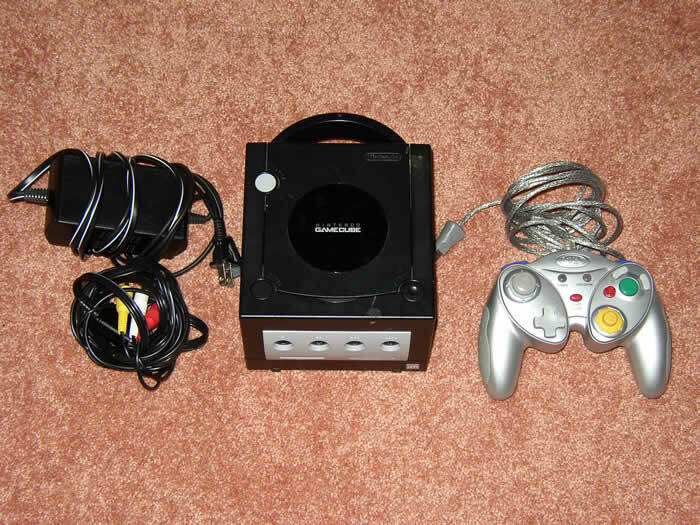 So we ended up getting a working GCN for a buck! 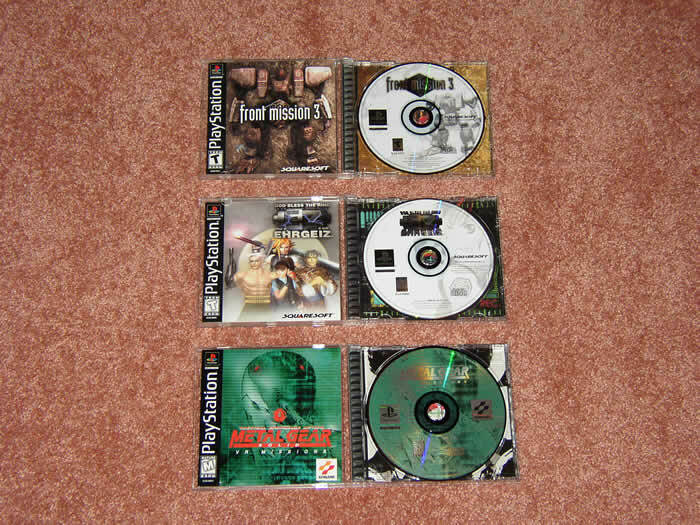 We got the PS1 games from the same house that we got Vagrant Story / Silent Hill 1 from earlier in the year, from the same bitchy lady. 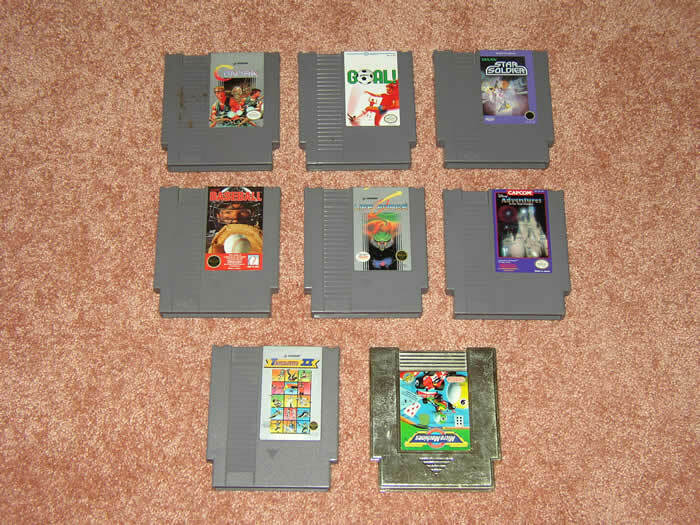 I offered her $2 for the games that I eventually bought, and she said "...each? ",", the same thing she said when I bought the other games from her earlier in the year. She eventually said $7 for all, and wouldn't take anything less. I offered $6, saying that these games were wet (as it was pouring out), but she gave me a look and said "I'm not arguing!". 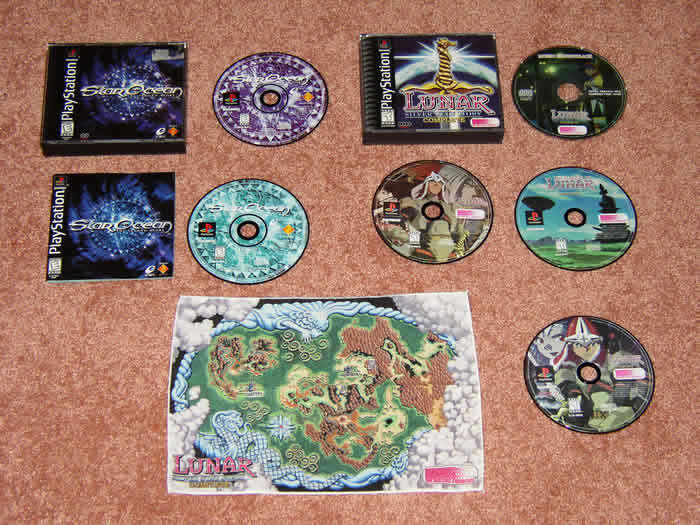 Ended up begrudgingly paying the $7, but I can't complain for what we got. This is the second rare PS1 game bundle that I got from the same woman, I picture her having a whole stack at home, and taking a handful of games from it for each yardsale. Not a bad day considering the rough start and the rain!